On Sale Now! Save 7% on the Ossur Cold Rush Universal Pad by Ossur at Get Cheap Health Insurance. MPN: B-232002300. Hurry! Limited time offer. Offer valid only while supplies last. Indications for Use: The Cold Rush Cold Therapy System provides an effective and soothing treatment for reducing post-operative pain and swelling. 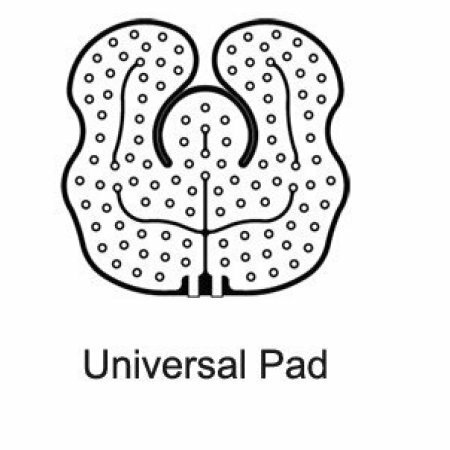 The size of the actual pad itself is about 12" x 8".